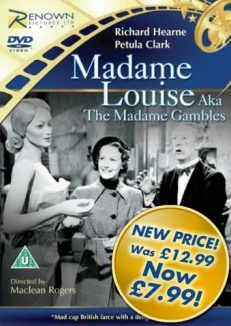 Restored and remastered from the original 35mm, and now with subtitles. 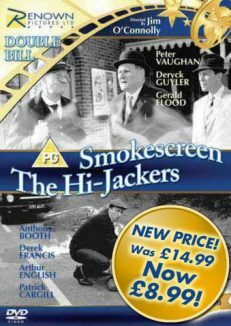 Renown Pictures are delighted to share with you the latest fully restored film from our archives. Featuring the peerless voice of legendary baritone Tito Gobbi, The Glass Mountain is a classic british film romance enriched with the sublime music of italian opera. 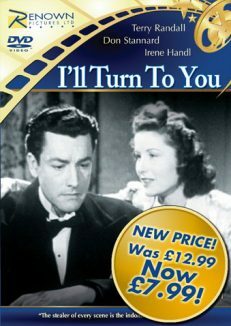 Shot down and badly injured over the italian alps during the second world war,RAF pilot Richard Wilder (Michael Dennison) is rescued and nursed back to health by Alida (Valentina Cortesa), a beautiful young italian girl. As she shares with him the local fables of The Glass Mountain, they begin to fall in love. Directed by Henry Cass. 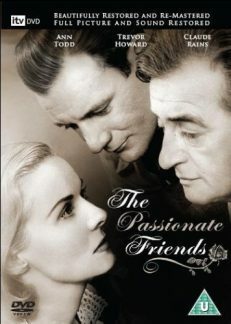 Starring Michael Denison, Dulcie Gray, Valentina Cortesa, Sebastian Shaw, Tito Gobbi, Antonio Centa and Elena Rizzieri. 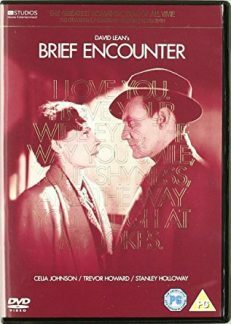 Also features Valentine Dyall as the Opera Narrator. 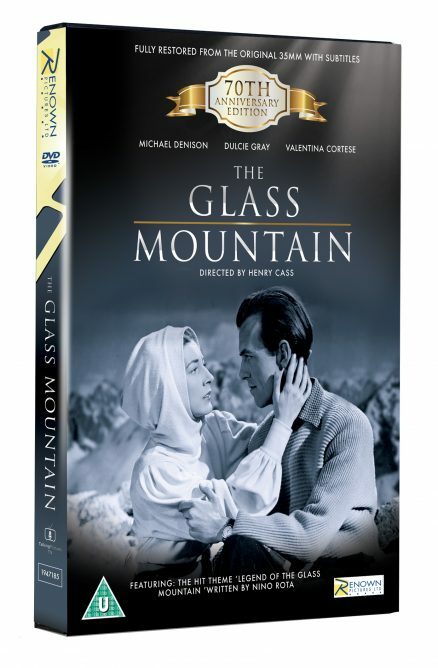 Musical numbers in The Glass Mountain: â€˜Wayfarerâ€™ (Vivian Lambelet & Elizabeth Anthony), first sung by Michael Denison; â€˜La Montanaraâ€™ (Ortelli & Pigarelli) sung by Tito Gobbi; â€˜The Glass Mountainâ€™ (Nino Rota) sung by Tito Gobbi and Elena Rizzieri. Opera sequences sung by Elena Rizzieri and Tito Gobbi. Made at Nettlefold Studios, Walton-on-Thames, UK and on location at the Teatro La Fenice Opera House, Venice. 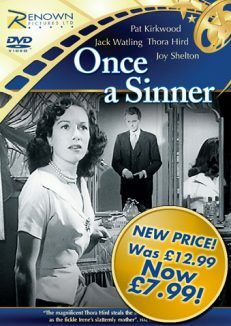 Every British film fan will want this restored masterpiece in their collection, so get yours now â€“ ahead of anyone else in our exclusive offer!